NEW YORK, Mar 25, 2011/ — French partners Patrick Jouin and Sanjit Manku of Jouin Manku studio designed a site-specific installation for the “Set in Style: The Jewelry of Van Cleef & Arpels” exhibition, which draws on the domestic history of the 1902 Carnegie Mansion, home to the Smithsonian’s Cooper-Hewitt, National Design Museum. The exhibition will be on view from Feb. 18 through June 5. The designers’ intention to evoke the building’s past is clear in the dining room of the mansion. In a nod to the sumptuous dinners that the Carnegies’ held with world leaders, they chose an expansive and opulent dining table and set it with jewelry. The objects are presented under glass bubble encasements that accentuate and illuminate the finest details of each piece of jewelry. The shape and idea of the table are repeated in the music room, devoted to innovations, and in the breakfast room of the mansion in order to connect and link the different rooms of the exhibition. 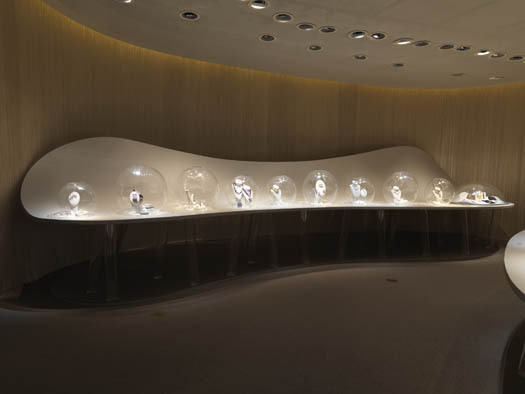 The nature section features four 3-D holograms, which create full-color, virtual images of the jewelry within the case. 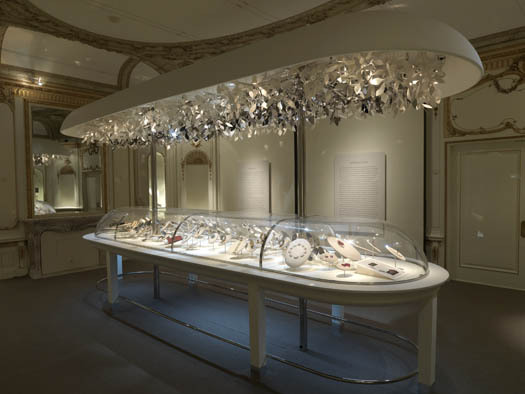 The 3-D lenses surrounding the objects allow for 360-degree viewing of the jewelry and amplify the details and intricate craftsmanship of the work on view. By recalling the history of the house in his design, Jouin Manku studio aims to emotionally connect the visitor to the work on view. “It is very important that the space allows the body and spirit of the visitor to see the beauty of the pieces,” Jouin said. Adding to the visitor experience, music was commissioned by the young composer Nicolas Jaar to complement the exhibition design. Each room has a different piece, created in response to the room’s architecture, its original use and the themes of the exhibition. Jaar’s composition was inspired by a musical “promenade onirique” (dream walk), and is characterized by minimal, meditative melodies. 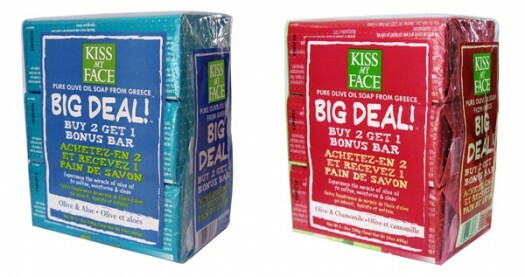 Soap Heaven: Kiss My Face Olive Bar Multipacks Big Deal!